If you follow my YouTube channel, you know I haven't posted any new videos lately. I haven't been doing much fishing and there hasn't been anything to film when I have gone. The skunk has been in full force the last three times I have went out. As I have mentioned before, I am just a terrible fisherman in the winter time. While I don't fish nearly as much in the winter, I do get a lot done for the upcoming year during these cold weather months. Over the last month, I have gotten fresh line put on my reels and enough rigs tied to last me the entire year. I also spent a few hours making some dragging weights since they are no longer available for sale. Click this link if you want to learn how to make them. Unfortunately, I have also spent a fair amount of time researching kayaks. I fear my days of fishing out of my Hobie may be over. After injuring myself back in November, I haven't been able to tolerate sitting in a low position where my hips are below my knees or doing the pedaling motion to operate the Hobie mirage drive. After numerous trips to the massage therapist and chiropractor, I have gotten much better although I can't say the same for my wallet. I would say I am probably at 90% recovered at this point. For whatever reason, I seem to have hit a plateau that I just can't break through. There are still just certain positions and movements that I can't do comfortably. Hopefully I will get back to 100% soon. If this is as good as it gets for me then I am going to have to switch kayaks though. A few months ago, I wrote an article about which kayaks I would be interested in if I had to buy another at that time. If I was in perfect physical condition, those would be the kayaks I would choose, however, none of those kayaks are suitable options under the current circumstances. For now, I am going to have to continue to fish out of the Nucanoe while I give my body more time to heal. 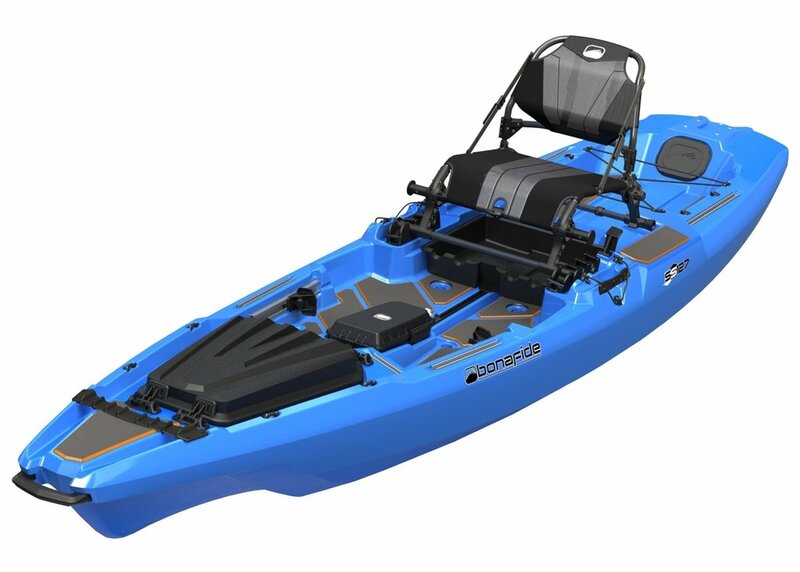 I am planning on demoing the new Bonafide kayak soon. The high seating option and the fact it only weighs 75lbs makes it a very appealing option. The Jackson Kraken 13.5, Kilroy, and Liska are also potential options if I have to give up the Hobie. In the meantime, I hope those of you who live in places that aren't iced over are catching more fish than I have been. If the weather report is accurate, I plan on fishing Tuesday. Hopefully I will finally get to do some catching again too. Looking forward to more videos. 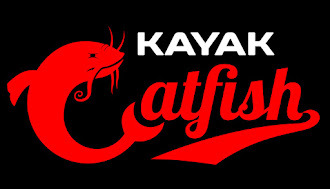 After watching last year I've decided to get back into catfishing. Hate to hear about your health issues hopefully you will be 100% soon. I've been researching kayaks for over a year now. I keep bouncing between a Coosa HD and an Outback. One minute I'm convinced I need a pedal drive and the next I think I don't need it. Who knows. By spring I'll pull the trigger one way or the other. Tight lines! Thanks Kenneth! I appreciate you watching my videos and stopping by my website. I don't think you can go wrong with either the Coosa HD or the Outback. They are both great kayaks. Hope you enjoy whichever one you decide to get. I haven't tried the Compass but I did see one in person. The lighter weight is the only real advantage I see in it. As you mentioned, by the time you upgrade the drive and add a storage hatch, you could have just bought an Outback. If I were buying a new Outback, I would try to get the dealer to sell me one with the old mirage drive and knock a little off the price. For the type of fishing I do, I have never felt like I was missing out on not having reverse.